Mumbai: Inflation has been an issue from UPA to NDA Government. The time when everything’s price is increasing steadily and quietly then how can one hope for any relief from our secondary lifeline “BEST Bus”. You understood it right. Get ready and strengthen your pockets to pay more for your BEST bus commute now. 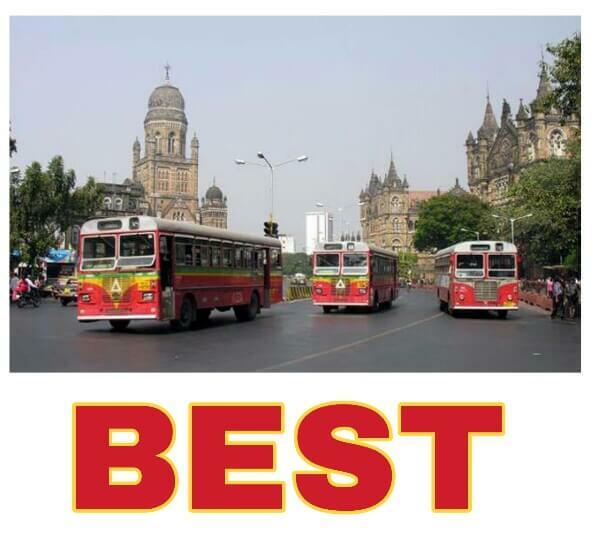 The Brihanmumbai Electric Supply and Transport (BEST) has decided to hike bus fare on longer routes soon. Also, there will be a hike in daily and monthly bus passes even on passes for school children. On Tuesday, BEST committee approved Rs. 1-12 hike in fare beyond 6km and a steep hike by Rs. 50-220 over monthly passes. 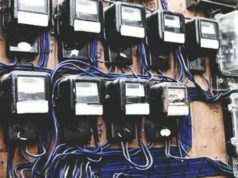 The committee, which was earlier seen looking reluctant to increase the fare and had rejected the administration’s proposal, has now finally agreed after citing constant losses. 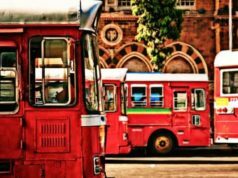 The proposal will now be sent to the Brihanmumbai Municipal Corporation (BMC) for the final approval. Currently, the fare for 6 km journey is Rs.14 which is now increased to Rs. 15; whereas, the fare for 8km has been increased from Rs. 16 to Rs. 18. The daily bus pass for the entire city will cost Rs. 90 instead of the current rate of Rs. 70. For the suburbs, the pass fare has increased from Rs. 50 to Rs. 60 and for the island city it has been increased from Rs. 40 to Rs. 50. 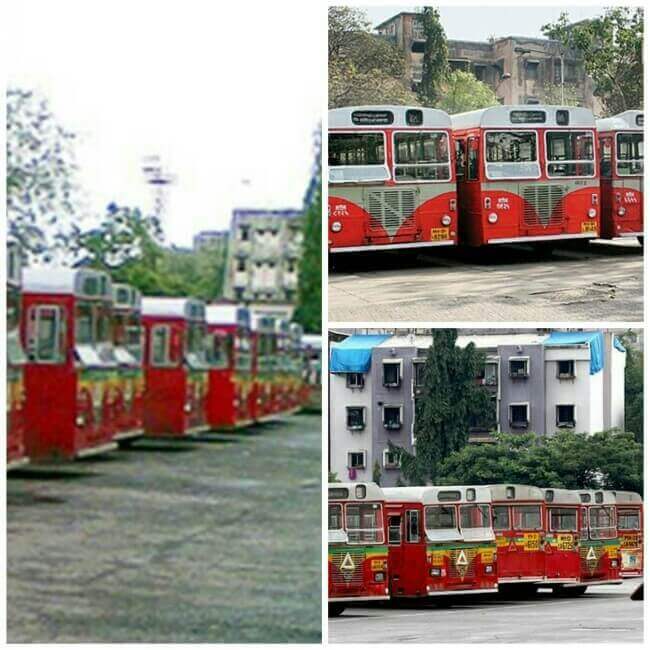 The monthly pass for non-AC bus got increased from Rs. 880 to Rs. 1,100 and the school bus pass has been increased from Rs. 150 to Rs. 200. 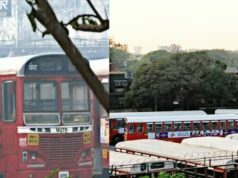 Rajesh Kusale, Shiv Sena committee member, had suggested decreasing the fare for shorter routes post the hike in fares. Kusale asked to decrease the base fare from Rs. 8 to Rs. 7, but the idea was clearly denied by the committee. 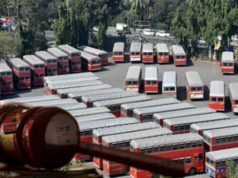 Looking at the repercussions to support the decision of hike in bus fare, the BEST General Manager, Surendrakumar Bagde said, that if financial conditions improve, then this would be a temporary increase and it will be rolled back. Meanwhile, the BEST management will restructure 200 of its existing routes that are operating at losses of 40% or more.